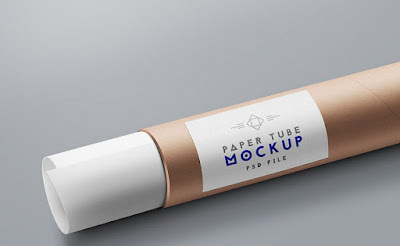 Friends, here’s a closeup paper tube packaging mockup PSD template helping you to showcase your logo or label design. You can easily replace your logo sticker on the tube via smart-objects in the PSD file. The background is easily changeable.